I have already done Top 10 list about best films of 2000s and 2010s (So Far..), you can check them out by clicking at them. This is a post I wanted to do for a while now, the best films of 21st century, it the century we currently living in, and we have now about 15 years of it. So, here I'm gonna be listing my ten favourite films of the century, you may take them as the mixture of the two lists mentioned. But there are some new additions, so what are we waiting for, Let's Start! Note: I have followed one per director rule here. Damien Chazelle's latest masterpiece has won critics as well as audiences heart. I almost hate musicals, it is my least favourite genre, but what Chazelle managed to do with this film, was something that is beyond words. Music weren't used just like that, each musical had a meaning to it. Ryan Gosling and Emma Stone manged to capture Chazelle vision of this masterpiece perfectly. It didn't felt like an 21st century film to me, it looked like an 70's film. I can easily say this is my favourite musical of all time, having watched it twice in the theatre. Second time, I loved it even more. Gasper Noe's films aren't for everyone. He is a director that does all that all other directors don't. Known for his disturbing style of filmmaking, many believe that his Irreversible is his magnum opus, but for me, it is his Enter The Void, that could have it's place just because of the films opening credits. Enter The Void is certainly one of the most beautiful films I've seen in the recent times. The use of colours and stylish look to it, made it more memorising. I love this film so much that, I am just waiting to watch it again, as by one viewing only, this managed to steal the show. Inglourious Basterds is Quentin Tarantino's best work since Pulp Fiction, but not the only two masterpieces he has created, he has much more to his name. But, Inglourious Basterds was the film that brought back the original Tarantino and the opening scene of this film, is the best way to do so. The first chapter of this film lies in "My 10 Favourite Scene's Of All Time". 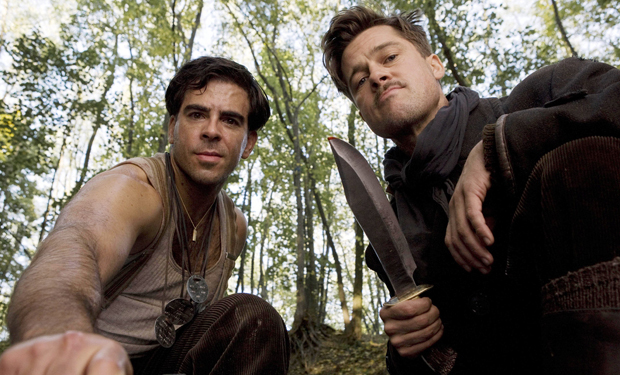 Inglourious Basterds might be the coolest film of this century. It is a complete blast from start to finish, and it has some of best written screenplay of this century. Italian cinema has always have a big impact on me as an aspiring filmmaker. Pre-70's, I think Italian cinema was a lot better then any other form of cinema in my opinion, but still after 70's there have been lot's of ups and down. 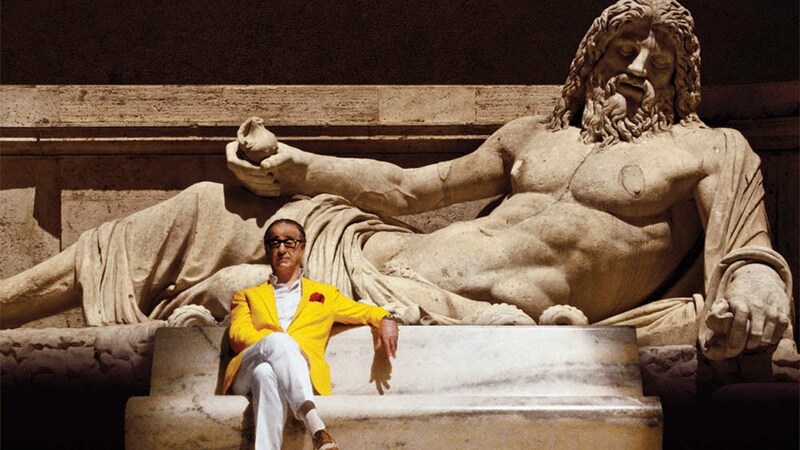 21st century Italian cinema is not quite great as back then, but the film that regained my trust in the cinema was The Great Beauty. This is a film not for everyone, It has borrowed some inspiration from the classic 8 1/2, but it stays original as it is more colourful and cheerful. This is easily my favourite Italian film of this century and it is a flawless masterpiece. David Fincher's The Social Network could have made the list, if one per director rule wasn't there, but anyways it's his Zodiac that made the list. It is probably the most underrated film of his. This is a masterpiece without a doubt. Fincher has always weather it's Se7en or Zodiac showed the process of serial killer film through the people investigating it. It is more fun that way as almost all of them show through killer's perspective. I have never seeing a film, got so obsessed with the case of Zodiac Killer, that till the end I didn't had a sigh of relief. 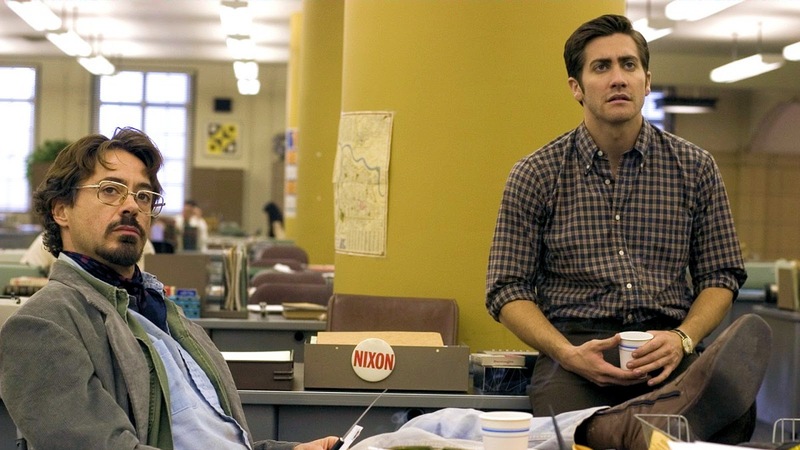 David Fincher proved that he is the new master of tension. 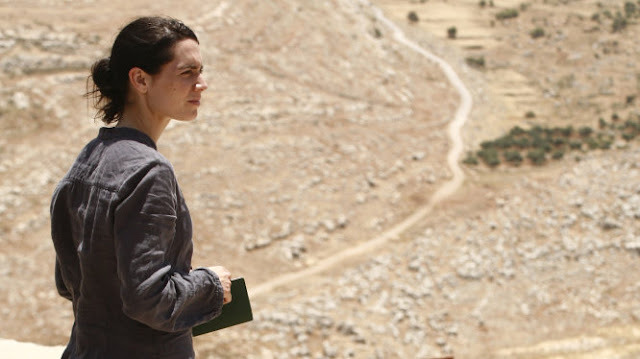 As for Fincher, Denis Villeneuve's Enemy also could have made the list, but his Incendies is really something else. It is the film that Villeneuve got famous from, and he deserved that. This is one of the most cleverly made film of the century. It has such an interesting plot, with powerful performances and path-breaking direction. No film except Hitchcock & Fincher films had the hype of tension that this film did. It unveiles the mystery very patiently which added more subtle and realistic look to it. I love Incendies so much, that it is one of those films that enhanced my love for dark and mysterious films. 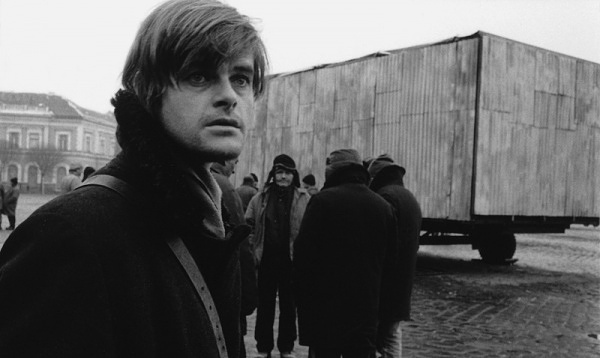 This was not my introduction to Bela Tarr's cinema, but I can proudly say it is my favourite work of his, having seen almost all of his. This is an extra-ordinary type of film, which suprised the hell out of me. It has so much realism to it, that is beyond words. It is slow, as some complain, but that is what Tarr's cinema is. That didn't affected me at all, it is probably the best artistic film of this century. I later found out that, it also went to Cannes in Directors Fortnight Section, the section of Cannes which I adore the most. Werckmeister Harmonies is a film, that is unforgettable, the use of violence in the film is like no other film has able to accomplish of 21st century. Michael Haneke, unarguably the greatest non-hollywood director today, and a director who I adore a lot. What's his best film? It is Cache' by far, though there is no doubt about The White Ribbon being second close. This film is more about characters then any other thing for me, it is sure about the mystery, but the film really deals with characters. The opening shot of the film, I just cannot express how much I was left stunned by the first and last shot of the film. This is what a clever filmmaking is. The still photography in the film, which Haneke often uses creates more curiosity. Cache' is a film that remained with me for a long time after watching and it still is. 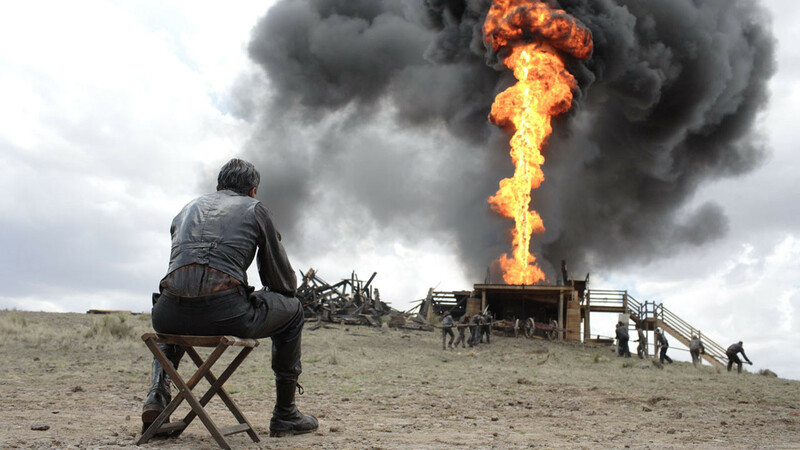 Paul Thomas Anderson is arguably the greatest director working today. This film is his magnum opus. Danial Day Lewis, the legendary actor gives his best performance of all time. This film is flawless piece of filmmaking and single handly the greatest film of 2000s and quite possibly the greatest of 21st century (this list is about favourites). I loved every single moment in the film, this is like in My Top 12 Of All Time. Words are really less to express how much this film has affected me as a person. 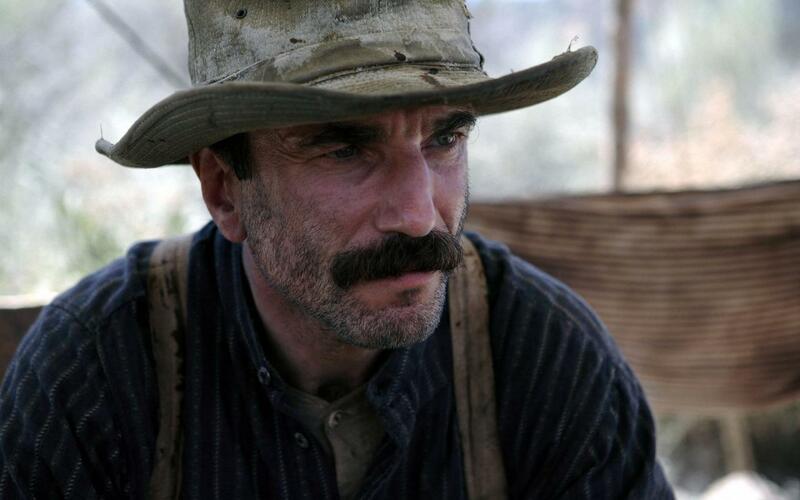 All, in the end in short I can say is that, when ever I see There Will Be Blood, I become Daniel Plainview, as simple as that. My favourite film of all time after Taxi Driver and The Godfather, that itself explains a lot. The only two films from 21st century that close to being on my favourite lists are 1 & 2. Other are great, but Gangs Of Wasseypur is the only film with Taxi Driver which I have watched about 20 times. This is certainly the most enjoyable film, and the one I go back to almost once a month. I just keep repeating scene's of the film when I don't watch it. It is basically one of those films which I knew the whole script of. Every single scene, ever single dialogue. This is by far the best Indian film to me, nothing else comes close. This has it all, which I love about cinema. I have already said a lot about it, I'll leave it to this Anurag Kashyap, you're the man! Memories Of Murder - It was very close being on the list. Mustang - A beautiful little film. Holy Motors - Extra-ordinary film. Omkara - Bhardwaj's magnum opus. Lagaan - One of the finest Indian films ever made. City Of God - Not a masterpiece, but still good. A Sepration - No words, a perfect masterpiece. Brokeback Mountain - Arguably the greatest love story of 21st century. The Tree Of Life - Arguably Malick's best work. The Prestige - Nolan's best of 21st century as Memento released in 2000. Before Sunset - Linklater's best film. The Lives Of Others - The Conversation of 21st century. Let The Right One In - An underrated flick. The Wolf Of Wall Street - Martin Scorsese's best of 21st century. Under The Skin - Been compared to 2001. 4 Months, 3 Weeks & 2 Days - Love this film so much. A Prophet - Best prison film of this century. Mulholland Drive - Find it a little overrated, but still good. Mad Max Fury Road - One of the best action films of all time. Munich - Speilbergs best for me after Jaws. The Fountain - Not Aronofsky's best but still good. Nightcrawler - One of the best character studies of recent time. Drive - NWR's magnum opus. Aligarh - Beautiful Indian Film! Once Upon A Time In Anatolia - Epic Gangster Flick! Goodbye To Language - Godard's best film since Breathless? Yi Yi - Perfect film. The Wind Rises - Best Anime of all time. Eternal Sunshine Of Spotless Mind - Science Fiction + Romance. Y Tu Mama Tambien - Cuaron's best. Tasher Desh - Unconvential Indian flick. Fish Tank - Probably one of the best coming of age films. Traffic - Showcase of one of the best written stories. In The Mood For Love - Beautiful film. The Hunt - Emotionally draining. Her - Was so close. Birdman - Same with this one. The Big Short - A fun film, but on a serious topic. Head-On - I hate myself for not including this, probably #11. So what is your favourite film of 21st century?